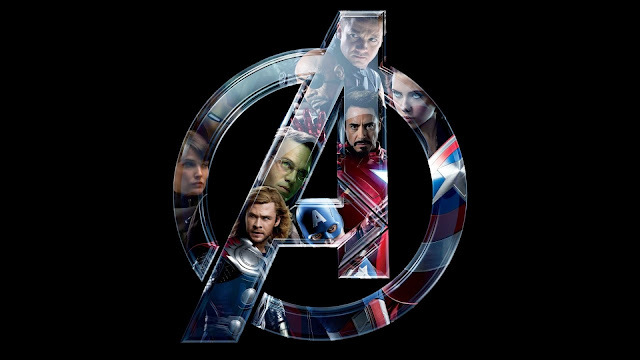 Casting has already begun on Thor 2, so we thought we would add our 2cents by giving our thoughts on a possible villain that could be joining the film, and who should be playing that said villain. Enchantress name has come up time and time again, as a possible villain that could be joining Thor 2, and it's highly possible that she could be. She is a fan favorite, she is definitely one of our all time favorite villains, and she’s a highly complicated character. She has a deep love for Thor, but our hero doesn't feel the same way about Amora, this is normally her drive for all her villainy. However, there are other factors for her being a big bad. 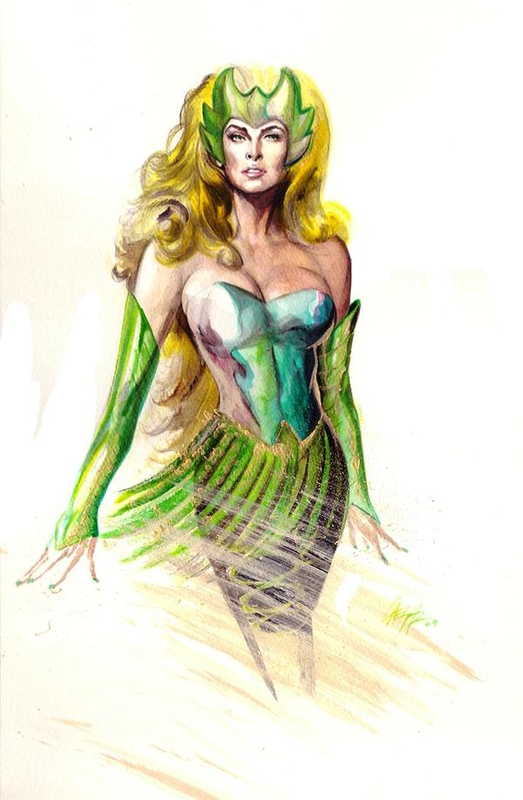 Amora began learning magic as an apprentice of Karnilla, Queen of the Norns but was eventually banished out of Asgard. She continued learning magic on her own, notably by seducing others well versed in magic and learning their secrets. In time, Amora became one of the more powerful magic-wielders in Asgard, with her magical arsenal focused on (but not limited to) charming and mind-controlling people. In Thor 2 we will probably see Thor bring Jane Foster to Asgard and explore the Nine Realms together. Odin has never taken to Thor's Earthly Love Interest, and his dislike for Jane actually coincided with the Amora's first appearance in the comics. Amora was sent by Odin to eliminate Jane, as he felt that Thor was wasting his time with her, as Odin sees her as a distraction. She also hopes to have the thunder god for herself. So we think that could be something that we could possibly see in the film, as this will allow Amora to be introduced as Thor's old flame, yet not exactly a villain, while also really pushing Jane and Thor's relationship to strenuous levels. Is Jane really up to dating a Thunder a god, and live this life of danger? Can Jane really be comfortable with having a beautiful sorceress (who just happens to be Thor's Ex) out to kill her? how will she handle Thor's relationship with Sif? After all Sif and Thor do become romantically involved and it has stayed that way for a long time in the comics. So will we see Jane, getting a little jealous, because she feels insecure after seeing Thor and Sif's friendship and how they are this kind of perfect match? Enchantress in Thor won't just mean an awesome love story, but the movie will take a whole lot of different turns as well as providing some cool action scenes. After all Amora is aided by the Executioner! General audiences might not know Imogen Poots, but she really is an incredible, young talent that will be brilliant in this role. This Beautiful British star has taken on a number of roles, including 28 weeks Later, Centurion, Jane Eyre and most recently Fright Night. She has taken a variety of different roles in the past and has always given good solid performances even in minor roles. She really is an upcoming actress and someone that will be able to bring a certain like ability and sympathy to Amora. Amora is very seductive, but we think it will be more beneficial to have someone like Poots playing the part, who is very beautiful, but at the same time she has a charming, "girl next door" demeanor to her. Which makes her very desirable without becoming this overly exaggerated seductive characterization of Amora, which can become the case if the character is handled wrong. She is already beautiful, and she has magic, so she really doesn't have to be overly seductive. General audiences should look at Amora and Thor's chemistry and be like "Thor Why don't you love Amora, Y'all so good together" and NOT for people to look at her like " You Such a Crazy Whore"!! Because as much as Amora puts Thor's life in Danger, she's almost always the one to save him from his impending death, or even bring him back from the dead. And the same goes for Thor, Amora has died several times in comics, and Thor always mourns for her, he takes her death pretty hard. Thor has also brought Amora back from the dead, even though everybody tells him not to. So you really can't just have him being totally resistant towards her, they should have some good chemistry, but with Thor not being totally in-love with her. 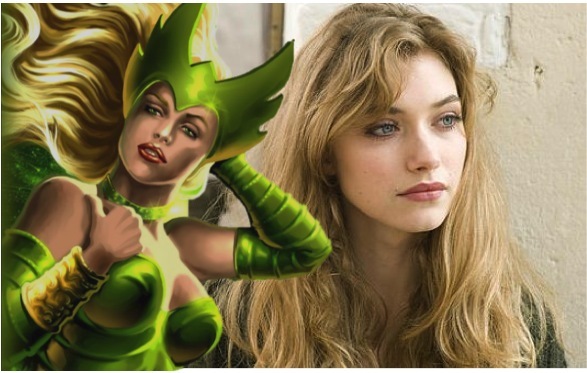 Therefore Imogen Poots is really the best choice as she can bring a certain vulnerability to the character, which will allow audiences to actual share an emotional bond with Amora, while switching to a very menacing Amora that's out for blood. P.S. We still not sure on whose perfect for Skurge the Executioner, do you guys have any idea on who can really play him? ?